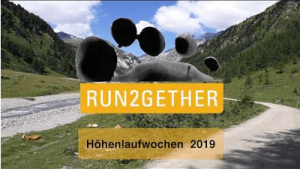 Here you will learn everything about our run2gether-team. Whether you are a beginner, hobby- or ambitious competitive sportswoman – WELCOME to run2gether! Profiles with photos, genearal- and private information of our members – both, the Kenyan top-athletes and all of our other members. Our „Corporate Design“ is an important distinctive feature and unites the hobby runners with the Kenyan top-athletes of our team in a very special way. Members can choose from the described products and order them from our r2g Shop.